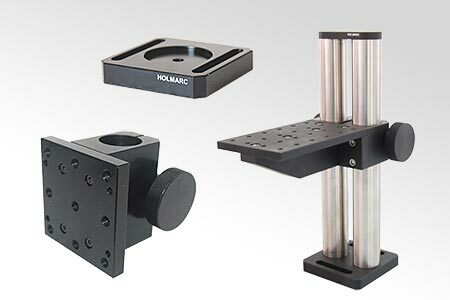 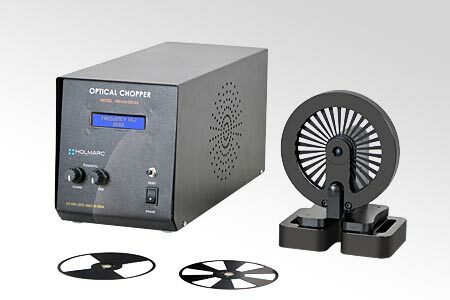 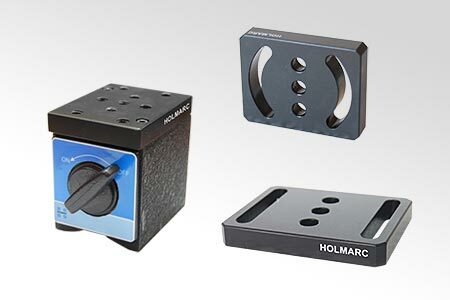 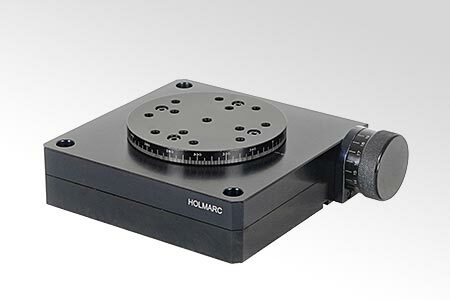 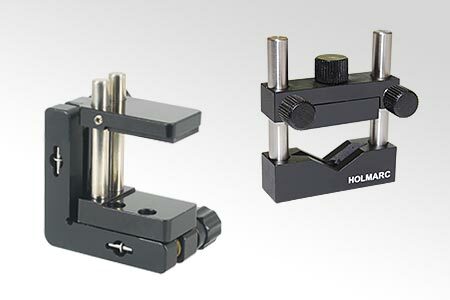 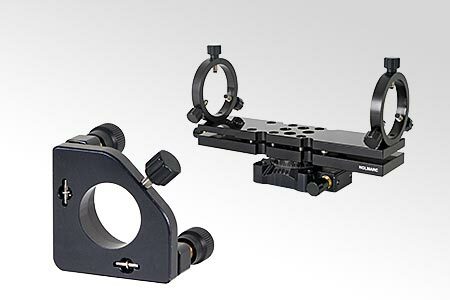 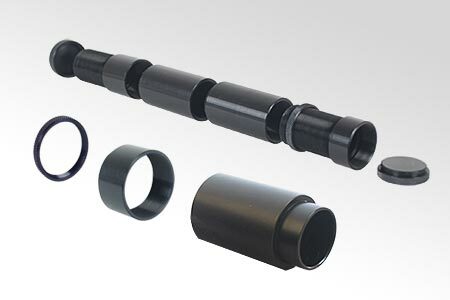 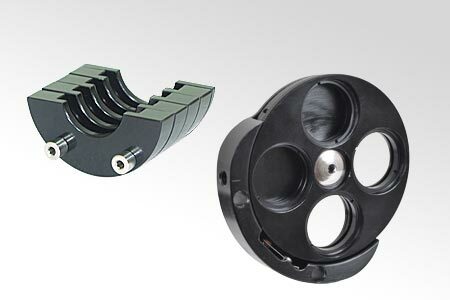 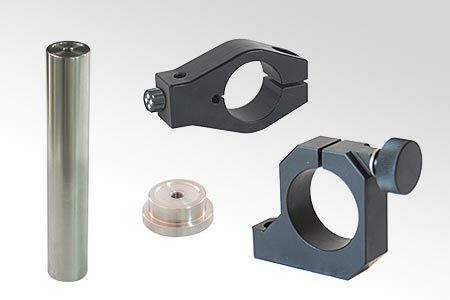 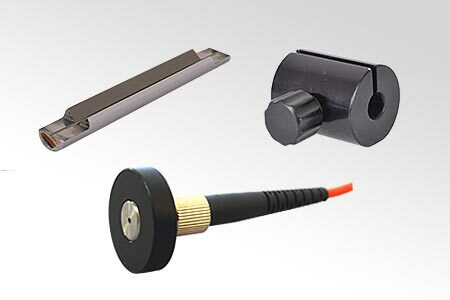 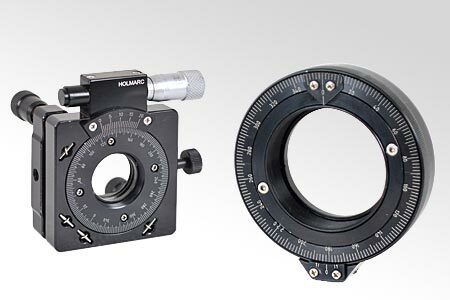 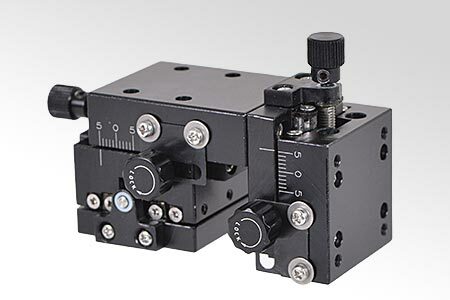 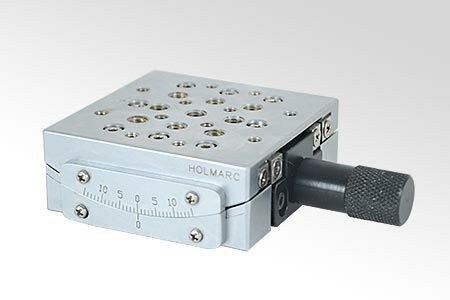 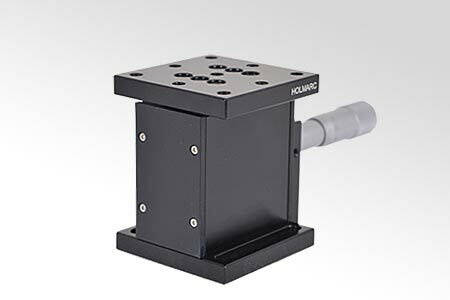 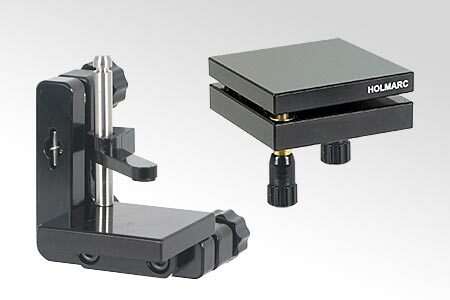 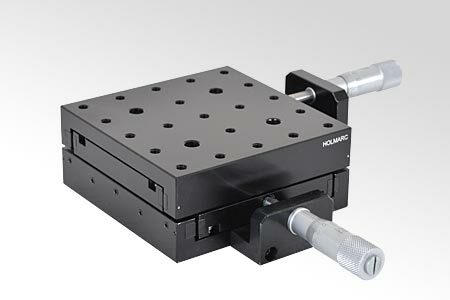 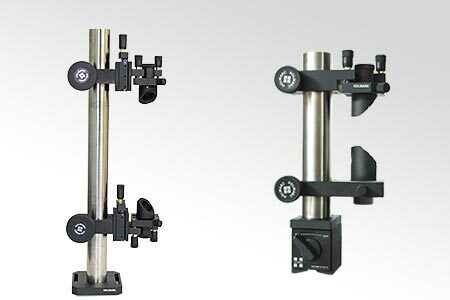 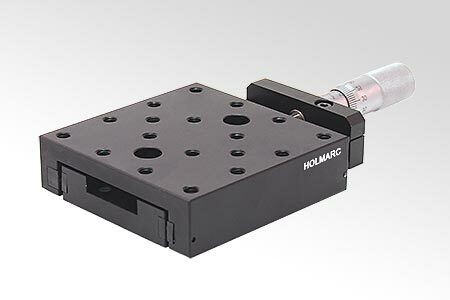 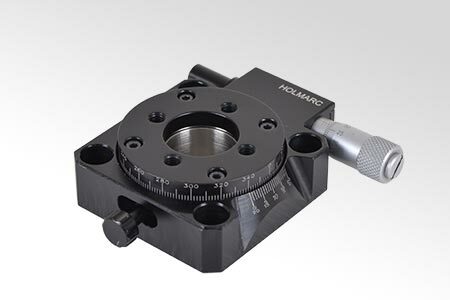 Holmarc manufactures wide range of products in the field of Optics, Opto mechanics, Optical instruments etc. 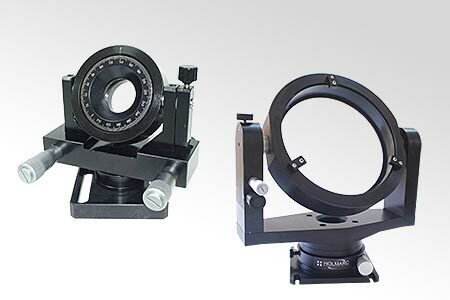 which we cater to research organisations and educational institutes worldwide. 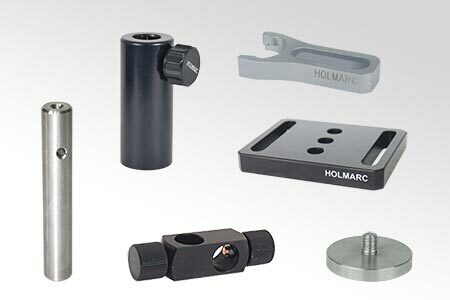 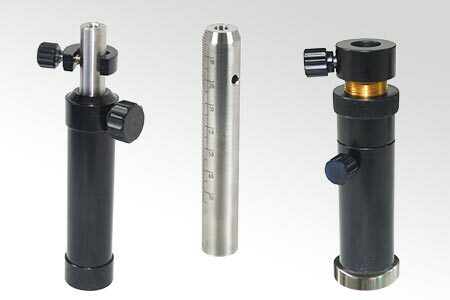 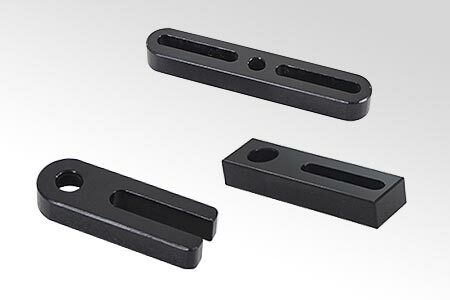 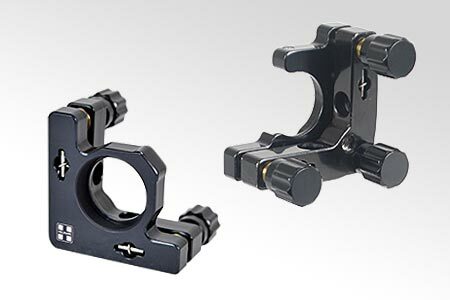 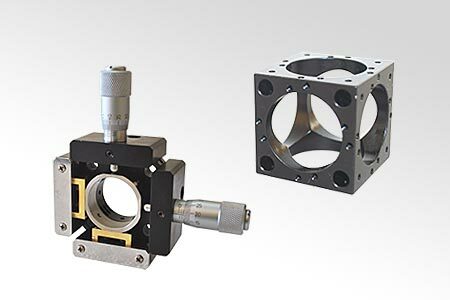 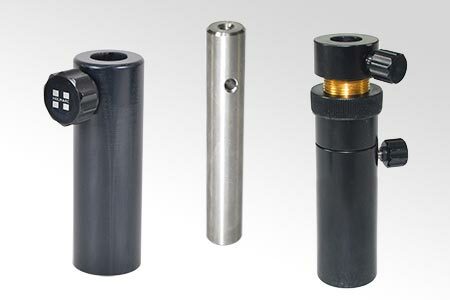 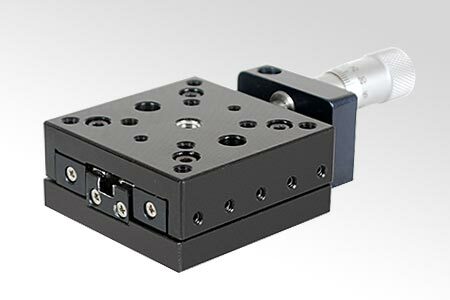 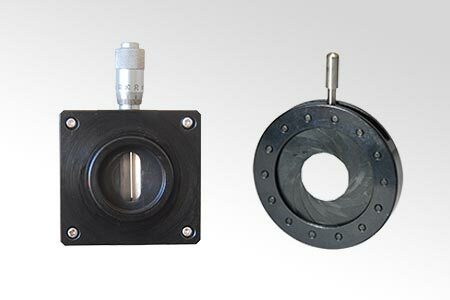 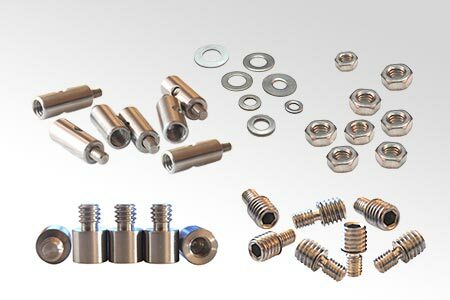 Our products provide an economic solution with unmatched precision and quality. 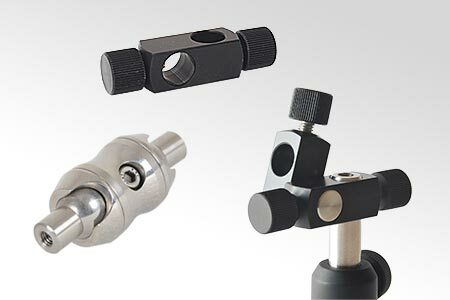 Please go through the following links to view our products. 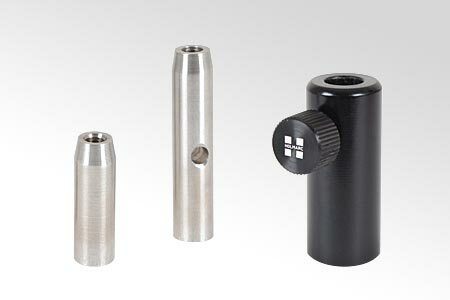 We welcome custom enquiries as well.